Ever experienced a project that went without a hitch? Everyone knew what they were supposed to do, when and how? There was pure chemistry. A magical experience, right? At ProcessChemistry we fully agree. 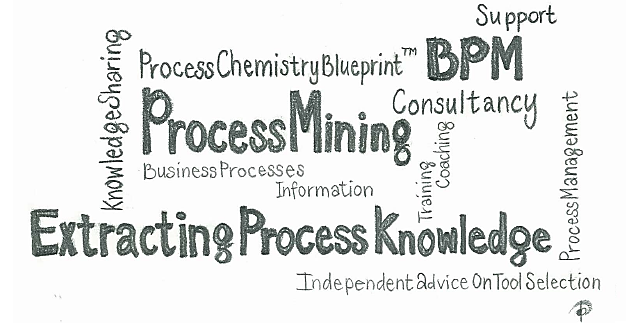 We are an independent agency for training and consultancy in the field of process mining. We like to share our knowledge, with the purpose of empowering your employees in being able to apply process mining themselves. How is your process performing? Is your process running efficient and effective? Is your process really compliant? Where can potential savings be realised? Process mining will discover it for you! 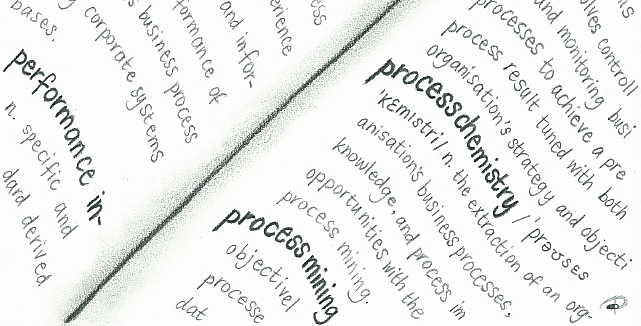 You may have heard of process mining and have a feeling it might be of interest to you. But where and how exactly? And how to find out without having to make major investments? Experience firsthand what process mining has to offer for your organisation with ProcessChemistry Prospecting. 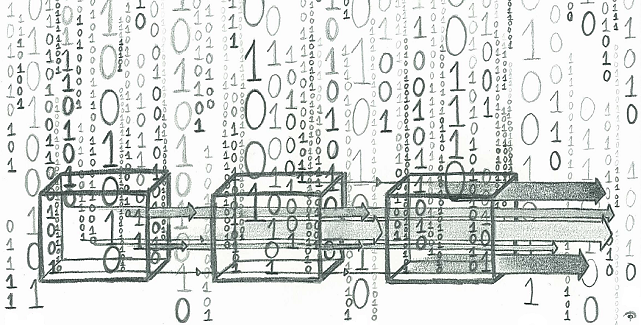 At ProcessChemistry we strongly believe that organisations can only unlock the full potential of process mining by implementing it themselves. Therefore, we see it as our mission to empower organisations by providing independent advice, training services, and support.